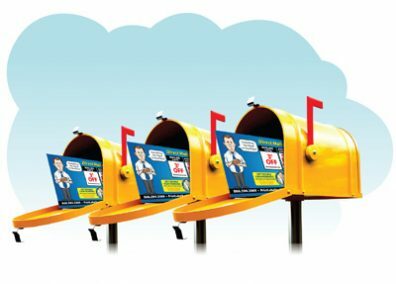 Which Direct Mail Program Is Right For You? Direct Mail Advertising is one of the best media choices for businesses. There are several direct mail options available: Full Service, Every Door Direct Mail, Drip Mailings, Mail It Yourself Options and Label and Mail using your postcards. How do you decide which of the direct mail solutions to pick? Start by reading the descriptions of the 5 direct mail choices outlined below. 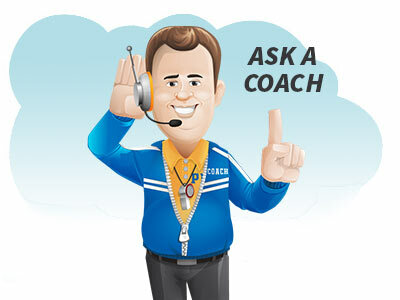 Then discuss your goals with one of our coaches. Let professionals design, print, target and mail your postcards. The full service direct mail choice can save you time and of course, as they say, “time is money”. However, there are additional advantages to using the full service direct mail option. 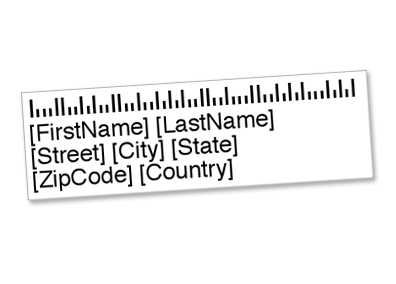 A professional can help with targeting and show how to qualify for the lowest postage rate. So whether your prospects are consumers or businesses, consider a full service direct mail package. One of the most important considerations for advertising success is being consistent. You need to expose prospects to your message more than once. This can be achieved by choosing a direct mail program with a drip schedule. 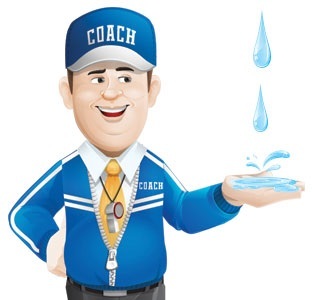 Simply put, a drip campaign is a series of mailings scheduled at regular intervals. By setting up a drip mailing schedule, businesses can establish a budget that they are comfortable with. Hence, allowing for consistent mailings and a steady flow of response. EDDM is by far the most affordable Bulk Mail Advertising Program available to small businesses today. But EDDM is not the best choice for every situation. Ask yourself this question: are most of the people living in your geographic market area prospects for your product or service? If you answer yes, then EDDM is your best direct mail option. It’s perfect for satuating specific neighborhoods. 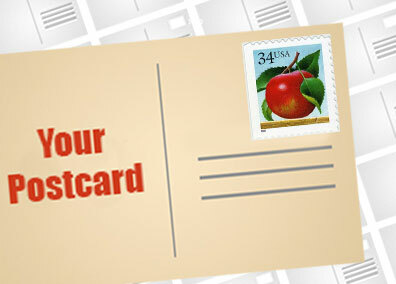 A standard size postcard 4″ x 6″ can be mailed First Class with a 34 cent stamp. First Class postcards can be dropped in any mail box and delivery is fast, usually 3 days or less. Order 500 or 1000 postcards at a time and then mail them on your schedule. 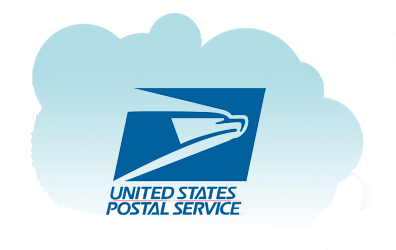 A mailing service can mail your postcards using the lowest available postage rates. You can supply your own mailing list or purchase one. Before you choose, take into consideration your message, who want to target and establish a realistic budget. Don’t be in a rush. Learn all you can about the options that are available for direct mail advertising. Remember, all advertising is a process. You need to launch your campaign, evaluate results, make changes if needed and repeat the process. After a few mailings, results will become predictable.